After his goal at the weekend against Parma, Lautaro Martinez could be granted a rare start for Inter for this Thursday’s Europa League clash with Rapid Vienna according to a report from Gazzetta dello Sport. Since his arrival at the club in the Summer from Racing Club, he has been limited to around just 600 minutes across 16 league appearances, just five of which have come as a starter. Despite this, he holds an impressed average goals per 90 minutes rating of 0.6 – 0.11 better off than Inter top scorer Mauro Icardi. With Icardi going through a difficult spell, Inter manager Luciano Spalletti could look to drop him for the first time since November in favour of deploying his 21-year-old compatriot in the Austrian capital on Thursday night. 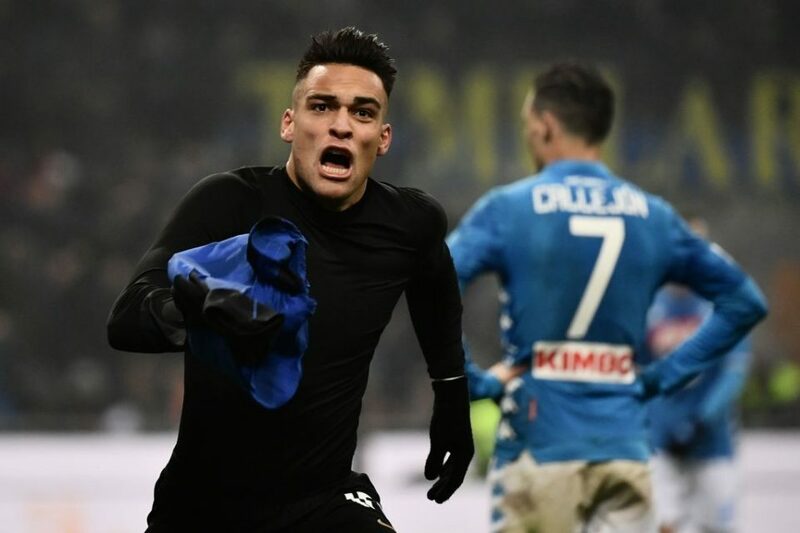 Lautaro’s match-winning goal at the Stadio Ennio Tardini on Saturday night was his fourth strike in league play and sixth goal of the season across all competitions.